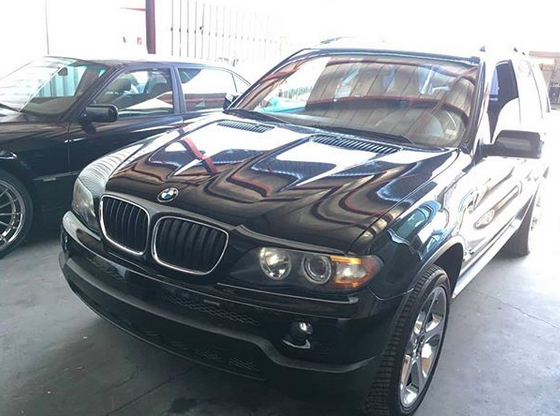 We are a small, enthusiast-owned independent shop that specializes in BMW repair, proudly serving the Phoenix metro area with friendly service and quality work. No job is too big or too small— let us handle all your BMW maintenance and repair needs in Mesa. Contact us for a quote or a consultation. I'm very happy I found these guys, they did a great job on my car for a good price. I needed some work on my power steering, cooling system and AC. They got back to me right away and I was able to drop off my car the same day. These guys are awesome, I definitely recommend checking these guys out if you need any work on your BMW! These guys REALLY know their BMWs! The amount of knowledge they emit during a conversation is overwhelming. I brought my V8 X5 to these guys because my engine guides were shot and the engine needed a rebuild. I arrived a little early to pick-up the car and watched them reassemble the last few parts of the engine without looking at a single diagram. Car fired right up and I have been trouble free the past few months. Did I mention how affordable this place is? All the other local shops wanted nearly double. 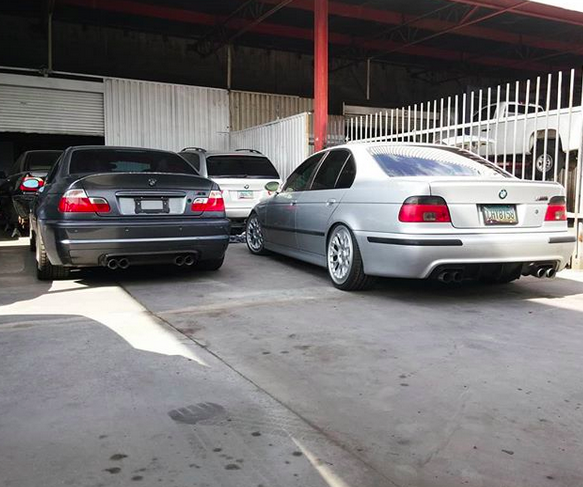 These are the only guys I trust with my BMWs (540iT and 540i, they know these cars very well). Quality work and fair prices. Repairs, maintenance and upgrades. They keep my old BMWs running like new.